As the owner of rental property in Austin, Texas, you might be looking to hire a property management company to help you handle the day-to-day management. Each time we speak to owners who need property management services they always have specific questions regarding their property and what to expect from a property manager regarding leasing, management, procedures, and everything else that concerns your property. 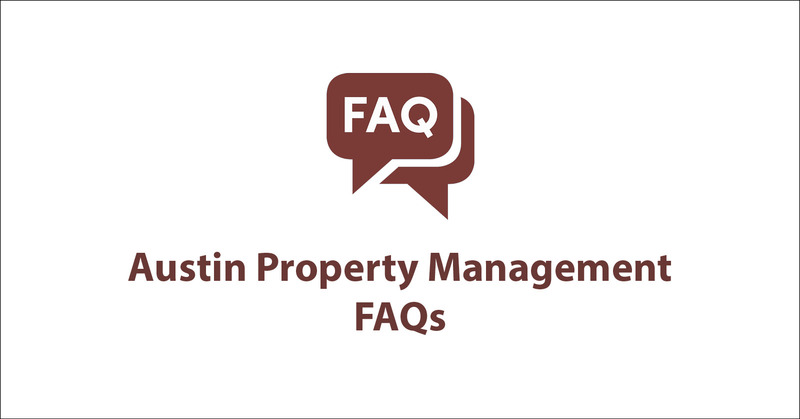 Below we’ve compiled a list of the most common asked questions about Austin property management and what to expect with the service! How is the advertising and marketing of my property handled? Our firm’s goal, like any others, is to expose your property to the largest qualified tenant pool. We take advantage of the local MLS and syndicate your listing to all of the major and minor real estate websites such as Zillow, Trulia, & much more! Each property is captured with professional photography and videos are made to showcase your property. We go beyond just the normal way to do it and utilize data to directly target tenants who fit your property! Each firm might have a different answer to this question. With Stone Oak Management, our average vacancy lasts for about 22-28 days. In the summer months are times are much quicker as that’s when the majority of people move, however, our owners enjoy quick times even during the ‘slow season’. How is the tenant screening process handled? Tenant screening is handled thoroughly with Stone Oak Management. Our process includes credit, employment, criminal, and reference checks to ensure the most qualified tenant ends up in your property. Place qualified tenants with clean backgrounds is a priority of ours as it makes our lives easier throughout the duration of management. Can I deny pets in my Austin rental property? While pet owners are not a protected class, Austin is such a pet-friendly city that not allowing pets can hurt you in the long run. Plus, allowing pets in your property can bring in extra cash when factoring in pet rent and deposit. Alas, if you’d like to deny pets that is your decision and we will honor it! The market is what determines the rental rate for your property. We’d be happy to do a free rental analysis for you and accurately determine what your property will rent for. Give us a call at 512.617.6766 and speak to a market expert! Who collects the rent and handles the deposits for my property? We will handle all of the finances for your property from collecting rent to storing the deposit in the appropriate escrow accounts. Each month we’ll collect the finances and you’ll see them direct deposited into your account with no hassles! What happens when the tenant is late or doesn’t pay rent? 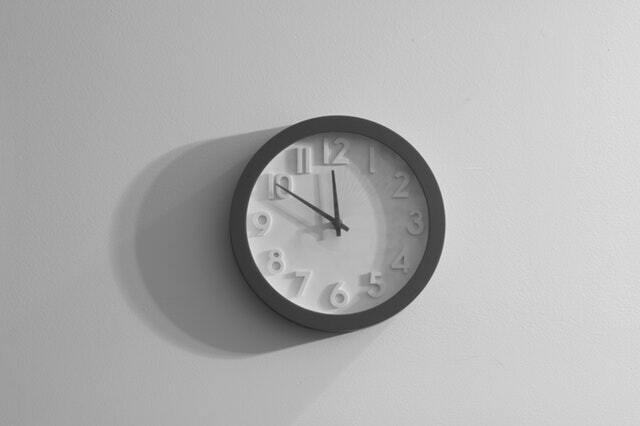 If you’re tenant is late on their rent then late fees will be assessed appropriately. The instant they go past the allotted time for paying rent we will automatically serve them a 3 day notice stating to pay or to vacate the property. While Stone Oak hasn’t had to perform and eviction since 2016 we are well versed in handling them and can have your property reclaimed in no time and looking for a new tenant if needed. How long is the contract between me and the property management company? The industry standard is to lock you down to a contract with a year or longer duration. With Stone Oak Management, our agreements with every single owner we manage for is month-to-month. We give our owners the ability to cancel at anytime and set out to earn their business every single month. How much do Austin property management services cost? Typically, an Austin property management company will charge you a % of the monthly rent to handle the management of your properties. Some do a flat fee every single month. When you are asking this to multiple companies be sure to inquire about any fees as some flat fee managers will charge for little things. A company who doesn’t charge enough will not be able to offer you a high level of service. Communication with your property manager should be easy and accessible. Our team at Stone Oak will build a rapport with your new tenants for each property and be a direct extension of you for them. Should anything come up with your property you’ll always be quickly notified. In the event the ship is sailing smoothly you’ll just be collecting money every single month with no hassles. How will I pay my management fees? After your property manager has collected your rent for the month they will deduct their portion from the rent and then direct deposit the rest into your account. You’ll have online access to our owner portal so you can always track the finances of your property. If there is an emergency will my tenants always be able to contact you? Yes! We offer a 24 hour hotline to tenants so they can always get in contact with us no matter the situation. Do you require owners to have a reserve on file for your company? Yes, we require our owners to hold $300 in a reserve account with Stone Oak. Any repair or maintenance on your property that is under the $300 will automatically be done without consulting you. If the costs exceed the $300 we will consult with you before moving forward with anything. 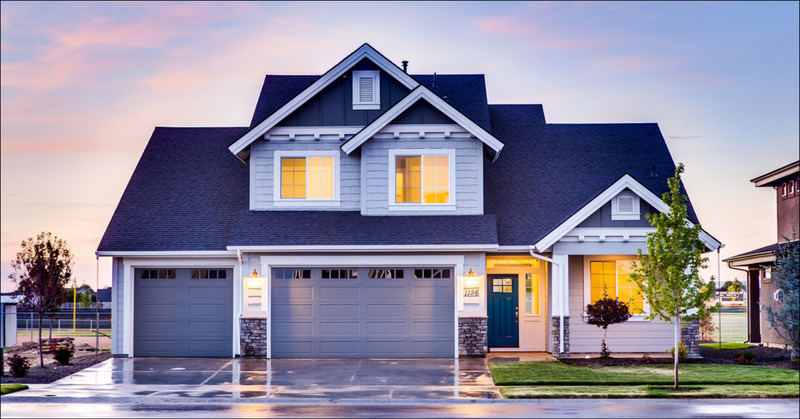 Will you coordinate with a Home Warranty company? Yes, you will need to provide us with all the information regarding your home warranty. Am I required to accept Section 8 tenants? Is there a minimum amount that I’m required to pay for your services? Yes. We charge a minimum of $75 to manage your property. This will apply to properties that rent for less than $,1080.00. Hopefully this addresses some of the questions you have when deciding to hire an Austin property manager. Please don’t hesitate to contact our team if we can answer any other questions for you. View this and our other available Austin Rental Homes! 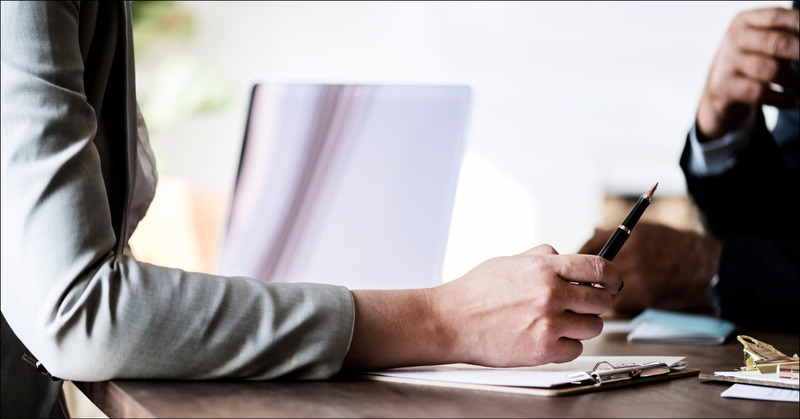 Like all investors and owners, you’re curious or concerned with the costs associated with hiring a property manager for your Austin, Texas properties. While the common belief is that a property manager will hurt your ROI for your property. However, you may see that your return is actually greater when involving a management company. A property manager will be better suited to accurately price your rental to the max rental rate possible, protect the property throughout the duration of management, you’ll have less time vacant, preventative maintenance allowing you to avoid large repair bills in the future, and many other benefits. So, what are you paying for an Austin property management company to manage your rental property? There are two different structures most Austin property management companies like to follow. A common structure is the flat-rate model where you pay a set price in return for their management services. The other common structure to property management companies is a percentage-based model. These companies earn a set percentage of the rent every single month. Both models are very popular among the various property managers Austin has, and you’ll want to know what’s included on a per company basis with those costs. 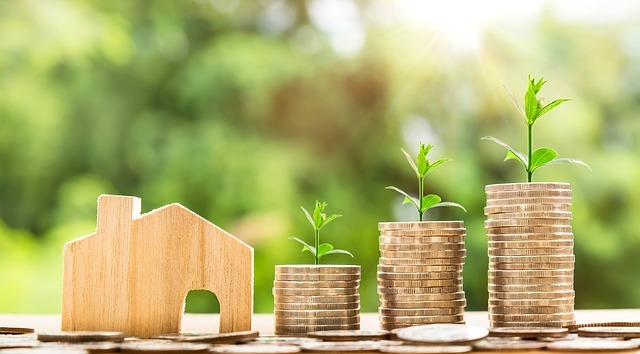 While a flat-rate company may seem like a great idea, you’ll want to know exactly what they will and won’t do for your property. 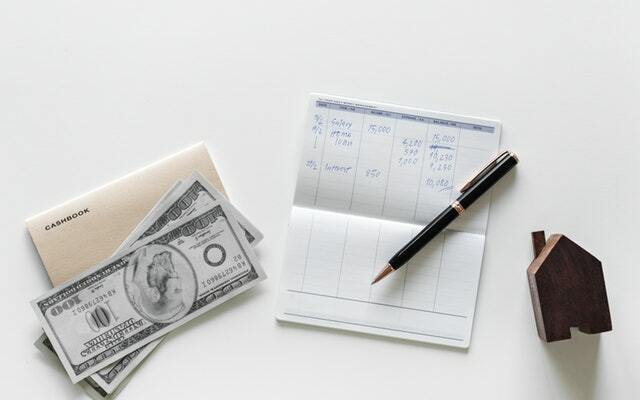 Typically, for companies who charge a flat-rate you’ll pay ancillary fees such as trip charges, inspections, serving notices, for monetary reports, etc. The price tag is typically larger per month than what you are expecting. As for the percentage model, while they will typically make more monthly per their fee, they typically won’t have any or near the up-charges a flat-fee manager will. Be wary of any management company that charges regardless of your property being vacant or occupied. Your manager shouldn’t earn if you aren’t. Both pricing structures will have their pros and cons so be sure to factor in all variables when deciding on the type of manager to manage your property. 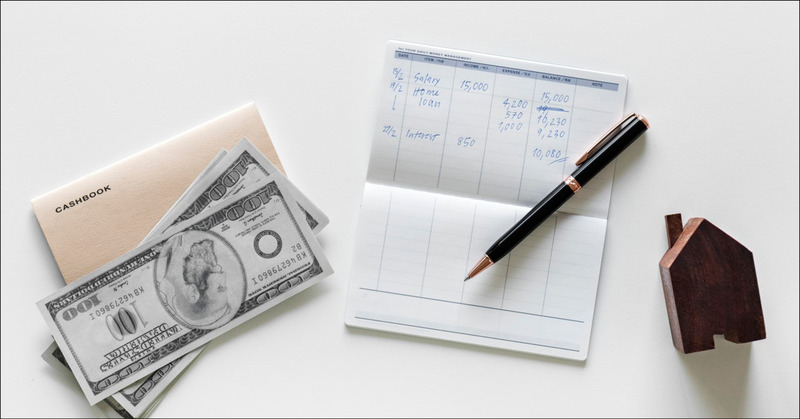 Before a management fee is ever collected, typically the first fee you will pay is a leasing fee. The size of the amount charged is all based upon the property manager you elected to hire but will typically range anywhere from 60-100% of 1 month’s rent. It can also come in the form of a flat-fee similar to the property management structure mentioned earlier. Any fee you pay for the leasing of your property typically will and should include the costs associated with screening any potential tenants for their eligibility for your property. The leasing fee also includes any costs associated with the marketing of your property including the local MLS system and syndication to all popular third-party sites such as Zillow, Trulia, etc. Just be wary of any company that charges a leasing fee upfront instead of at the time of leasing! Be sure to inquire about all fees when you are shopping mangers so you aren’t surprised by anything they do when they take over management of your property. Another cost to keep in mind is the reserve a pm company will hold for property maintenance. For example, Stone Oak holds $300 in a reserve account in the event of emergency maintenance. Questions about Austin property management and the fees associated with it? Contact a property management expert today by giving us a call at 512.617.6766 or send us an email! As a booming city, Austin experiences an influx of renters every single year who are looking for a place to live. While there is no shortage of choice of locations and amenities you need to make sure you are paying for quality and not just the quickest walk to the nearest Torchy’s Tacos.. 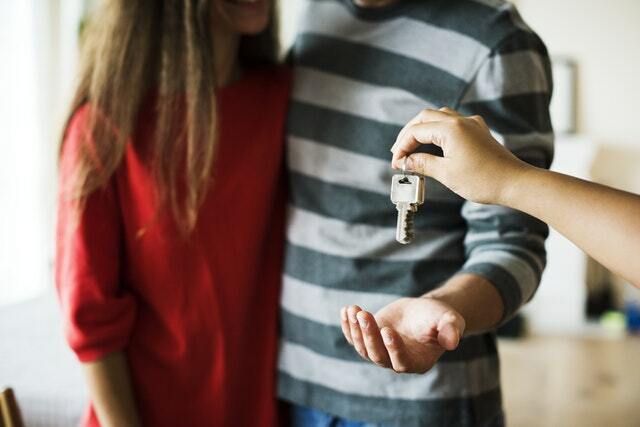 When visiting different properties to potentially call home for the foreseeable future you want to make sure you’ll actually enjoy living there. It’s easy to get caught up in the stress of having/needing to move and making your decision quickly, but do your best not to rush. Austin has a bunch of awesome locations to offer and you want to make sure you find the perfect one for you! 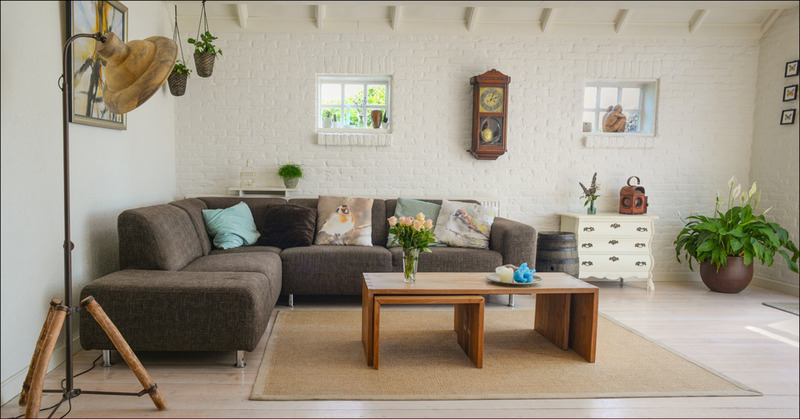 When finding your next Austin rental home you’ll want to consider any associated fees, the local area and amenities, the condition of the property as well traits you might personally look for in a rental property. 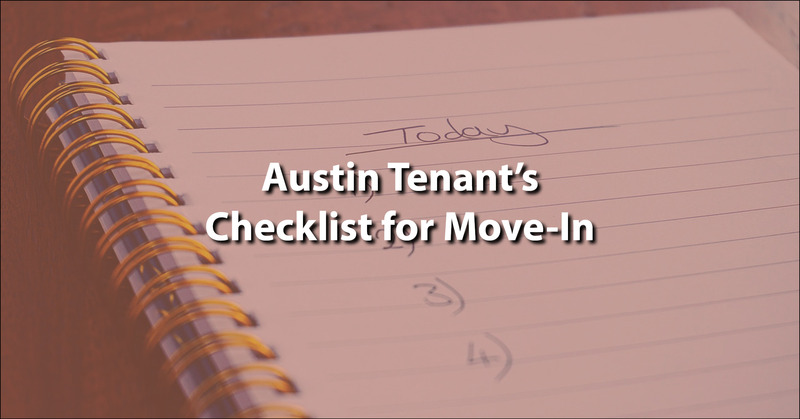 Our checklist below should provide you with a good scope of things that you should consider when finding your next place to rent in Austin, Texas! How is the condition of the property’s exterior? Siding, landscape, front door – how does it all look? “Inviting” is typically a good result. How’s the property’s security? Be sure to check all external windows and locks. Is there any sort of entry system or alarm? If there is one, who is responsible for maintaining the landscaping or the garden? How’s the area? Austin has a lot of coveted areas to live in! Are you close to downtown? Fun things to do within a short walk? Where are the nearest tacos? These are some questions to consider for your Austin rental property. Are there any potential annoyances for this property? Loud traffic, music venues, or even flooding are all things to consider when renting in Austin! If you get the opportunity you should try and meet the neighbors! Speaking with them will help you get to know the area better as well as meet the people you’ll be living close too! Are there any immediate repairs that need to be done? If this is something that you’ve noticed on your own and it doesn’t seem to be getting fixed this is a major red flag! Typically any potential problems will be addressed as well as communicated to you before hand and are usually remedied by move-in! Is the climate controlled centrally? Air conditioning as well as some heat for the Winter months is required to live in Austin. You’ll thank us later. How about storage space? Typically you end up with more junk than you started with. Will you have the space for it? Do all the appliances work? Without the stove and microwave how will you make your Ramen noodles? Do all the faucets as well as shower work? How is the water pressure? Be sure to check for any leaks when testing these as well! Be sure to note any damage or any outliers you see. If it’s the property you want then detailing everything that you see will help make move-in, and especially move-out, much easier! Can you afford the rent? Not just this month, but towards the end of your lease will your financial situation still be as strong as it was when you first started applying. Never live somewhere that you can’t afford. Are you responsible for the utilities for the property? More than likely, yes. However, there are several properties in Austin that charge for things such as valet trash, HOA fees, etc. Be sure to ask about any obligations beyond the rent and/or utilities. Be smart about what you can and can’t afford in Austin and don’t take on a bigger burden for location. Austin has excellent places to live in all parts of the city! North, South, East or West there is fun to be had regardless of where you are! If any repairs are required, be sure to get in writing that the landlord or manager will be providing those repairs. This will help out down the road in the event the repairs aren’t done. Be sure to get a copy of your lease and see what you’re obligated to as well as the landlord/manager’s obligations for your duration in the property! If you’d like to know more about the property and everything involved you could ask for a previous tenant reference! This would allow you to speak with someone who had already lived in the property. Moving into a new property can be stressful! Keep in mind that you don’t have to select the first property you see. Austin has a plethora of rental properties to choose from, all with their own pros and cons. Consider the above tips when searching for your next Austin rental property to help narrow down what truly works for you and will provide a quality living experience. If you have any questions for an Austin property manager, don’t hesitate to contact our team! Aside from relieving you from the burden of day-to-day management and noisy tenants, a quality Austin property manager will protect you investment for the long run. Typically, professional property management services have the services and support in place to assist you and your tenants with the help they require at any given moment. Are you prepared, as a landlord, to answer your tenant’s emergency at 3 am in the morning? More than likely not and it’s situations like these that your Austin rental property can benefit from. Below are some reasons to consider when considering the management of your Austin investment property. How you do you manage to find your tenants currently? You might rely on services such as Craigslist or other free marketplaces but they don’t usually result in the types of tenants you are seeking. Hiring an experience Austin property manager will give your property hands on experience that self-managing owners can’t provide themselves. We know the direct route to the best pool of qualified tenants and utilize the tools that help us lease your property faster! Working with a property manager will provide your Austin rental property with approved, quality tenants in less time. Some owners or investors might hesitate to hire a manager due to the costs associated with having a property manager. This could be true with a short-term strategy as well as a property manager who will nickel-and-dime you for everything. However, with a quality management company working for you your property will benefit from the increased care and preventative maintenance it receives. Typically, you’ll have tenants who will take better care of the property as well, which helps tremendously with keeping your property in great shape. As a landlord, you’re devoting your personal time to another person’s life and living situation. There are no days off if things go wrong with your property and you are liable for providing a repair. With an Austin property manager by your side you’ll be afforded to spend as much or as little time on your property as you please. If you’re looking to sip cocktails by the beach and have your money deposited into your account every month than you should consider a property manager for your Austin rental. How much do you honestly know about the Texas property code and what it all entails? You can brush up if you’d like but we doubt you have the time to read and fully comprehend everything it details. Rest assured, your property manager is paid to know what’s included and what isn’t and can help you avoid any legal issues that your property might run across or your tenants might try and bring your way. We don’t mess around with any tenants trying to play games. To expand on that – another great reason for a property manager is to have that 3rd party between owner and tenant. Ask yourself – do you want a tenant to have your contact info at all timesyou’re your personal relationship with your tenant goes south, as we’ve seen numerous times, your property can become a hassle instead of a passive income investment. We’re there to act in your best interest at all times!